You’re invited to get a group of friends and family together and join us for a night of fun and games! The Humane Society of Harford County is hosting its 6th annual Basket Bingo fundraiser on Friday, August 3, 2018 at Level Volunteer Fire Company, 3633 Level Village Road in Havre de Grace. Doors open at 6pm and bingo starts at 7pm. Tickets are just $12 per person in advance (the price increases to $15 at the door). 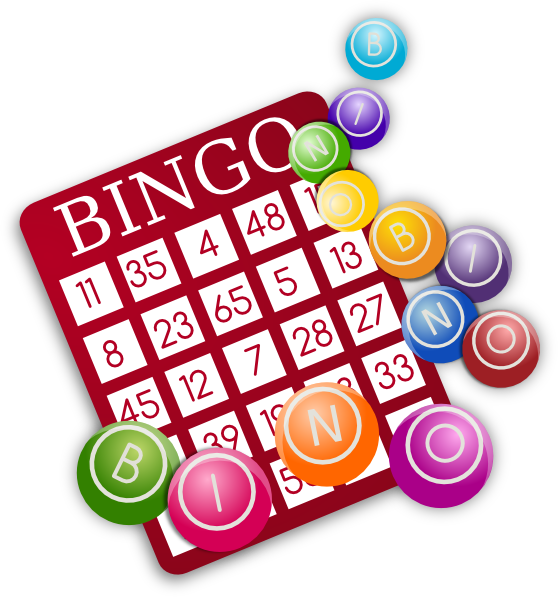 We’ll have 20 regular games of bingo with fabulous basket prizes for the winners, 2 “special” bingo games, door prizes, exciting raffle items, a 50/50 bingo game where the winner takes home half of the cash proceeds, light dinner fare, snacks, drinks and more – all to support the animals at the shelter. Bring an item from our Wish List and receive 1 free raffle ticket for each item you bring! If you’d like to donate a basket or a few items for our door prizes, please contact Erin Long at 410-836-1090, x106 or erin@harfordshelter.org. Sorry, we do not reserve seats unless someone in your party has a special need.